According to Gorilla Vs. Bear, St. Vincent’s follow-up to the superb Actor has a name and a date. 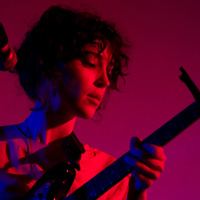 TBA whether or not it will feature her recent recordings with David Byrne or if that remains a separate set. 2k11: saved? Fingers crossed.